The sound is actually picked up through you Cochlea which is on the top of your ear, so you must ensure the headbands sit on exactly correct position. 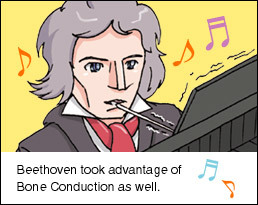 That’s what makes these different they work through Bone conduction rather than Air conduction. 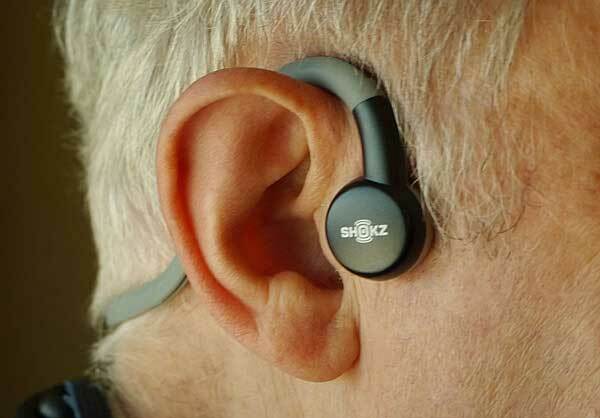 Having talked to the supplier he informed me that people with virtually no hearing can listen to music for the first time ever, thanks to this refined technology. The headphones are supplied in a very neat package, also supplied is a USB charging lead, battery life is said to be around 12 hours. The units have a volume / intensity control and on / off button which flashes when on. 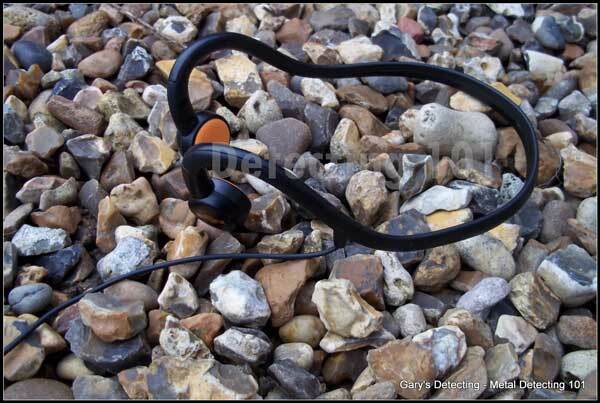 The backphones look a little flimsy but are really tough. 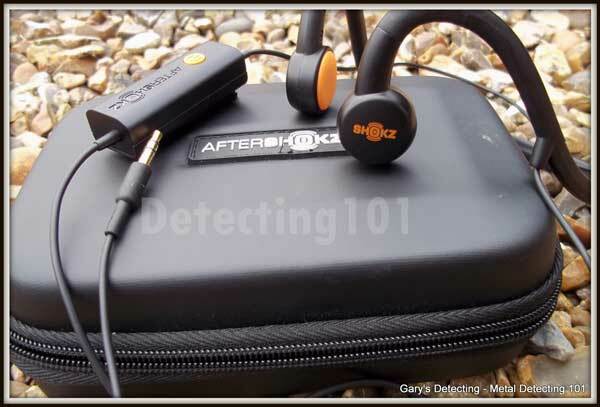 I tested these units with an XP Deus, using the horseshoe connector clipped to the headphone module, I could instantly feel and hear the intensity of the target….Large Iron almost gave you an electric shock.I could also hear the different tones and intensity using the Full Tone program. 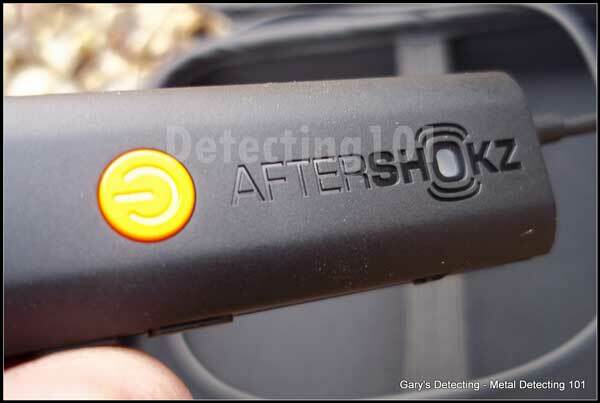 Using the Aftershokz headphones for metal detecting gave me a new dimension, I could hear everything around me in the dense woodland because my ears were not covered, the signals gave a zap or rumble across the top of my ears, I managed to find several coins and identify iron targets. 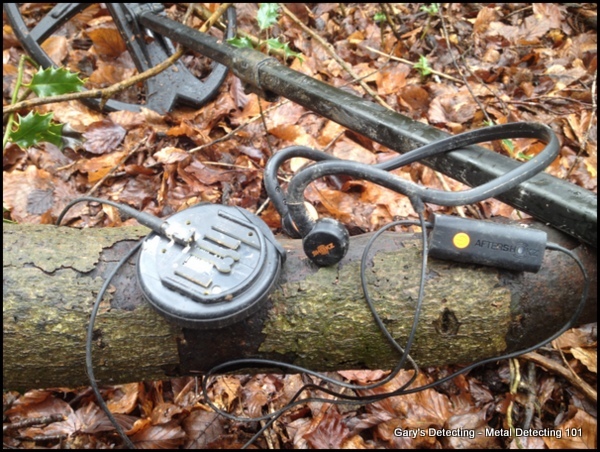 I gave these headphones a pretty good workout on a miserable rainy day and they really surprised me, I let Graham my detecting buddy try them and he agreed they do work. However the real test is to give them to someone with real hearing difficulties and it so happens one of my best mates Andrew fits the bill….so he will be reporting on these headphones very soon. As a footnote I have only tried them on the XP Deus, I can not comment at this stage if other machines will give the same results or even have the same headphone configuration. 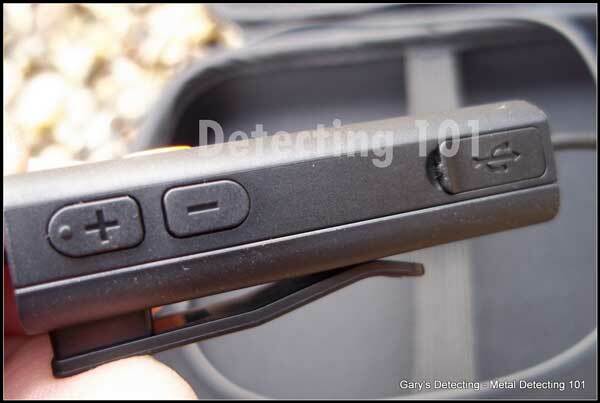 One Response to "Aftershokz bone conducting headphones for metal detecting"
I do believe everyone can use a little more of the information.